Anyone working in healthcare today knows just how demanding and complex the industry is, with daily shifts in consumer needs, financial pressures, evolving regulations and reforms. 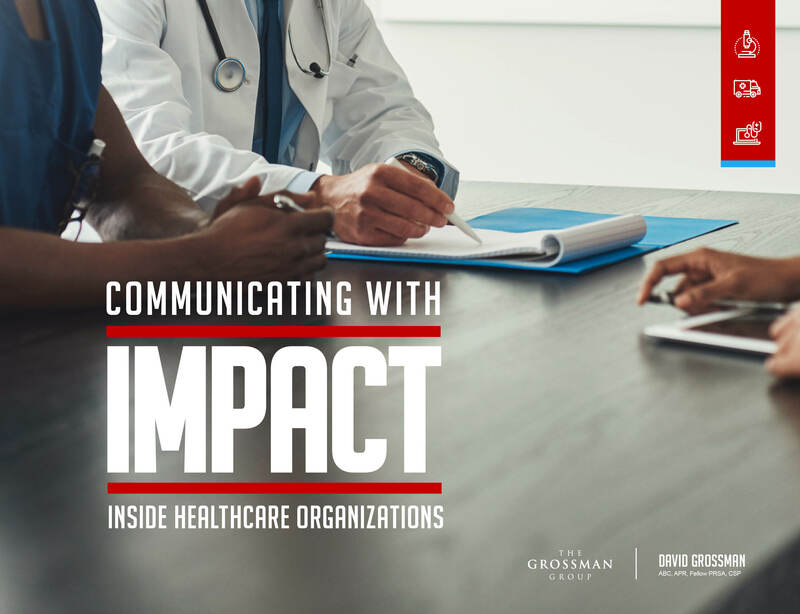 The business of healthcare has entered a new era that leaves communicators and leaders with the daunting challenge of keeping employees focused, committed and engaged in what can feel like the eye of a hurricane. As we head into the new year, we wanted to take a moment to look back and see what resonated most with you – our readers – in 2018. As we looked at what your favorite content was, we couldn’t pick just a few posts to highlight. 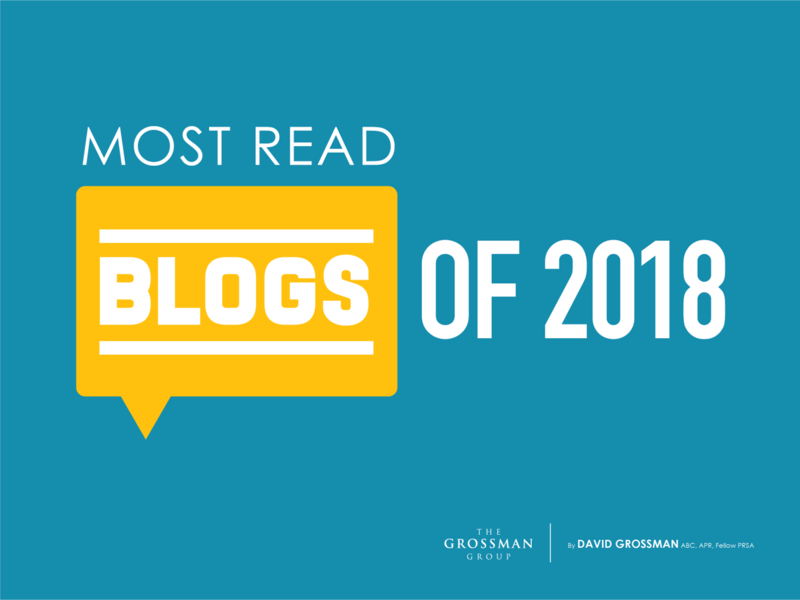 So instead, we’ve compiled an easy-to-download compilation eBook of the most read leadership and communication articles of 2018. Having so many options for communicating with employees can be both a blessing and a curse. 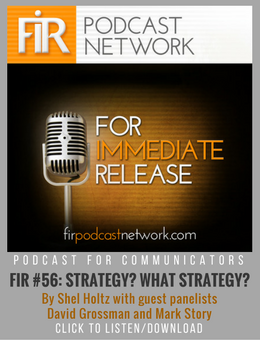 Often, it’s tough to decide on the perfect option for the particular needs of any one audience. 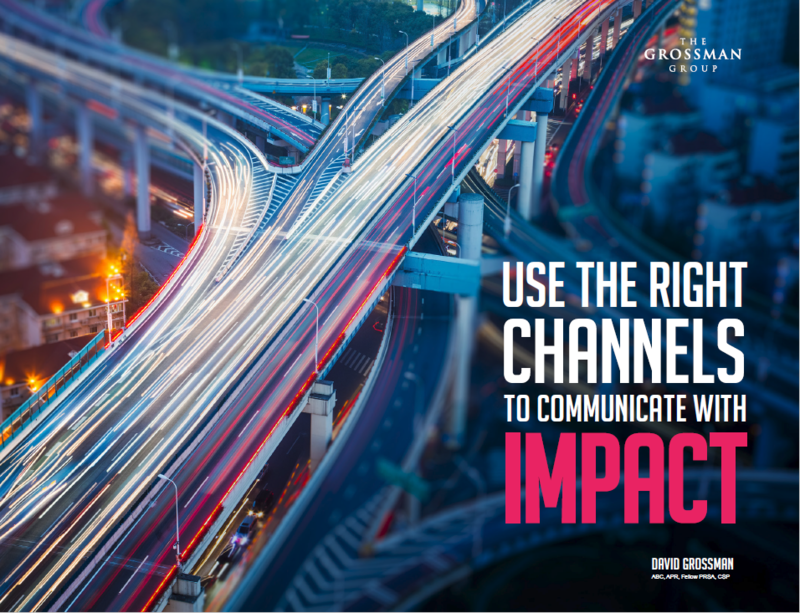 And when the wrong channels – or too many – are chosen to communicate a message, it creates clutter and overload. 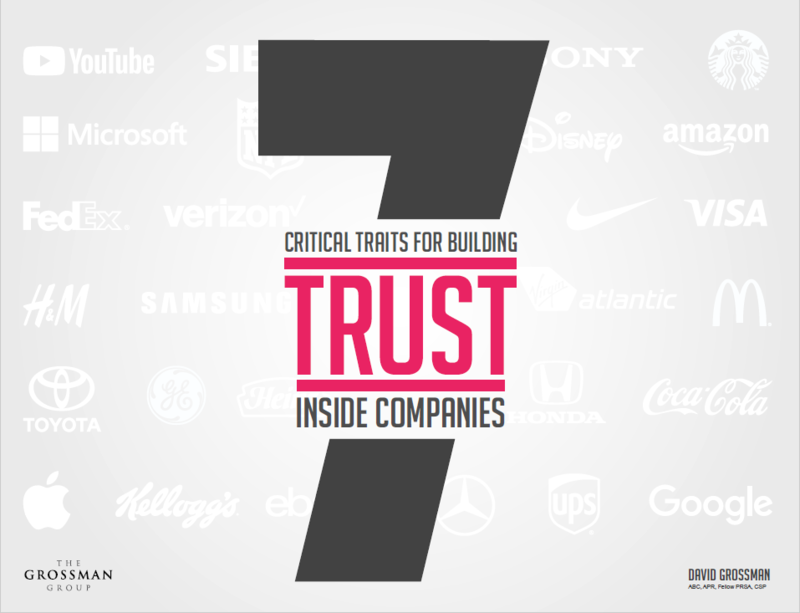 Several recent surveys show a serious decline in the trust key stakeholders have in organizations. Earlier this year, a major annual study underscored the scope of the problem, revealing the largest-ever drop in trust among the general population. We have a love-hate relationship with email. 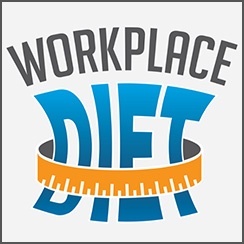 Research shows employees spend an estimated 71 hours on irrelevant emails per work year – that’s almost 90 minutes a week. 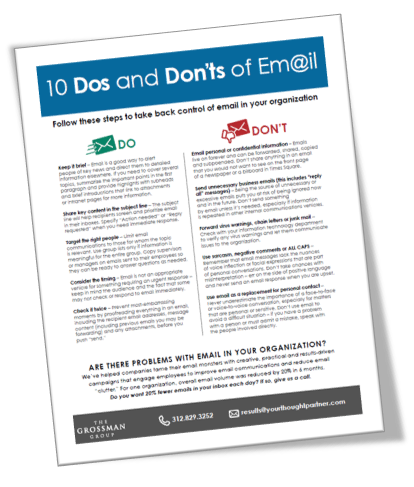 Yet, CEOs, leaders and employees agreed email is an effective way to exchange information at work. 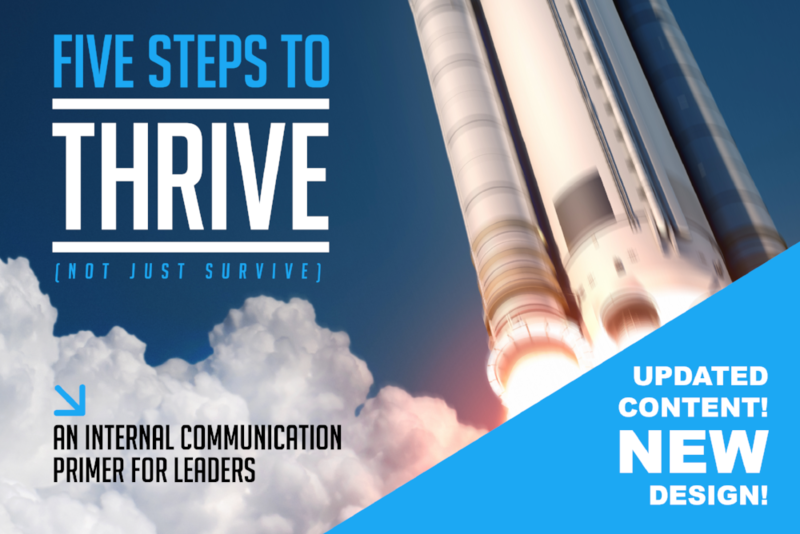 The Leader Differential: 5 Steps to Thrive; an Internal Communications Primer for Leaders has remained one of our more popular eBooks over the years. And because it’s a resource that you – our subscribers – know and love, we’ve gone ahead and made some updates so it remains a valuable resource for you. 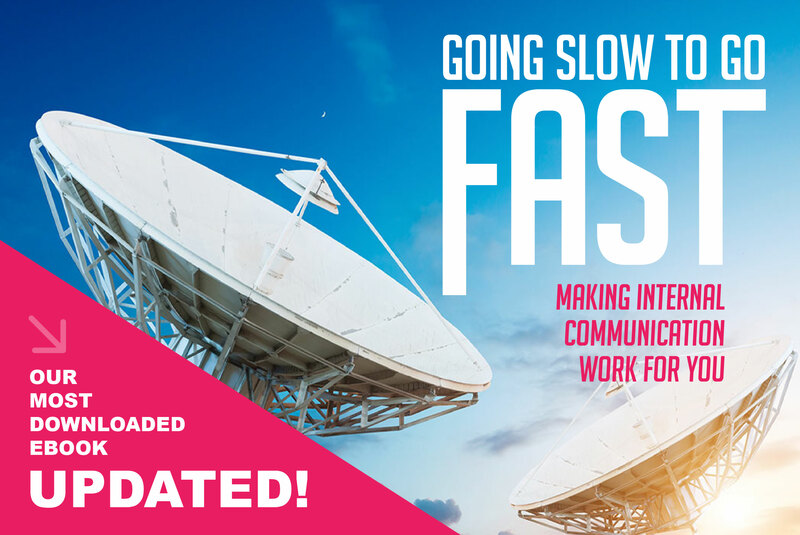 Going Slow to Go Fast: Making Internal Communication Work for You has been one of our most downloaded eBooks to date. And because it’s a resource that you – our subscribers – know and love, we’ve taken some time to update it for you. The eBook remains a go-to resource for communicators who want to build a strategic, streamlined, and effective internal communication plan that speaks directly to the number-one question on business leaders’ minds: How will this improve our bottom line? What better time than the start of a new year to look back as a way to look forward. 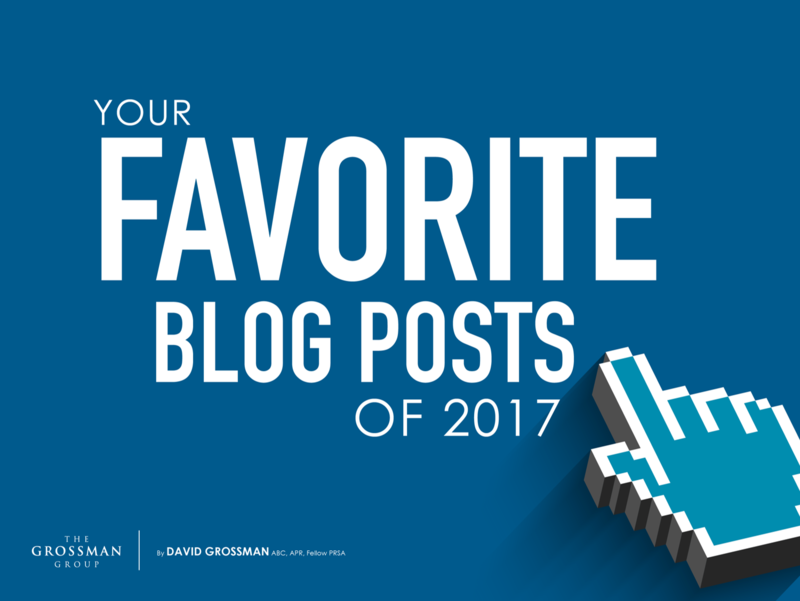 We’ve pulled together here the most popular leadercommunicator blog posts of 2017, recapping the most read, tweeted, and shared leadership and communication advice. Last year we created an easy-for-download poster with 52 inspirational quotes on communication and we were so happy to see how well it was received. 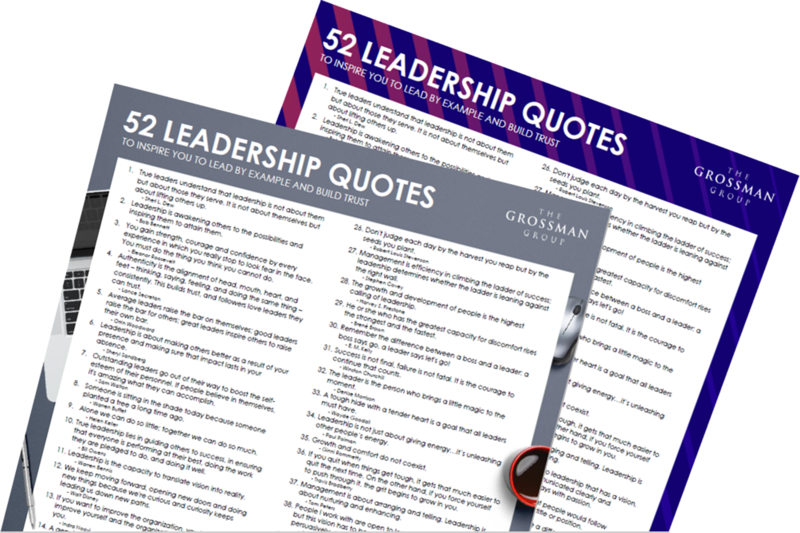 So to continue on in the spirit of motivation – and to hopefully help you lead by example and build trust with your teams in the year ahead – I’ve created another poster, this time with 52 of my favorite quotes on leadership. Quote topics range from employee engagement and authenticity as a leader to teamwork to building trust, and having the courage to lead. Since there are 52 altogether – we encourage you to pick one a week and use it as inspiration as you continue to advance your leadership skills in the year ahead. Here are ten to get you started. Click the image below to download the whole poster (you can print and hang it in your office and/or share with colleagues and friends!). We all have them. Blind spots. Things that are unknown to us yet obvious to others; an area of our leadership vision we’re not able to see. Chances are most of us have friends who play the “truth teller” role with us. At work, that’s less likely the case. Very few of us are surrounded by people who tell us the truth no matter how painful the message might be. More likely, our peers, staff and sometimes even bosses shy away from having tough conversations.